We all need a bit of help when it comes to the UK’s child maintenance system. This is even more true when one parent won’t fulfil their financial responsibilities to their children, as is often the case. Writing about my own experiences with child maintenance hasn’t always been easy. It’s difficult because of needing to maintain a level of confidentiality for all parties, but I find it essential, as non-payment of child support is something that should be eradicated from our society. I feel the need to help others with my experiences, as I’ve been helped in the past by other writers. Scroll down for a summary of each. Child Maintenance: A New Compliance and Arrears Strategy – Public Consultation – an introduction to the government’s public consultation on enforcing child maintenance payments and collection of arrears published 14th December 2017 and closing 8th February 2018. Do I Have To Pay Child Maintenance? 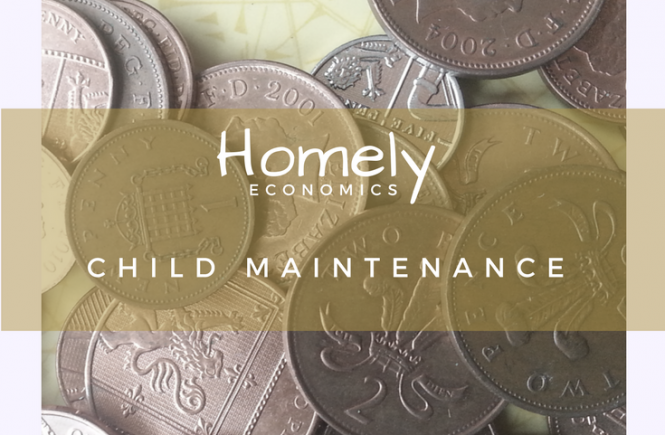 – a look at the basics of child maintenance liability. What Is A Liability Order For Child Maintenance? – this post describes liability orders and their consequences. Withholding Child Maintenance Is Financial Abuse– the blunt truth behind some absent parents’ choice to refuse to pay maintenance is that they are committing financial abuse, a form of domestic abuse that lasts long after a relationship ends and is impossible for the victim to escape on their own. The Child Maintenance Saga – this post sums up my journey and is the first I wrote about my decade-long attempts to receive child maintenance. Why Don’t We Talk About Child Maintenance? 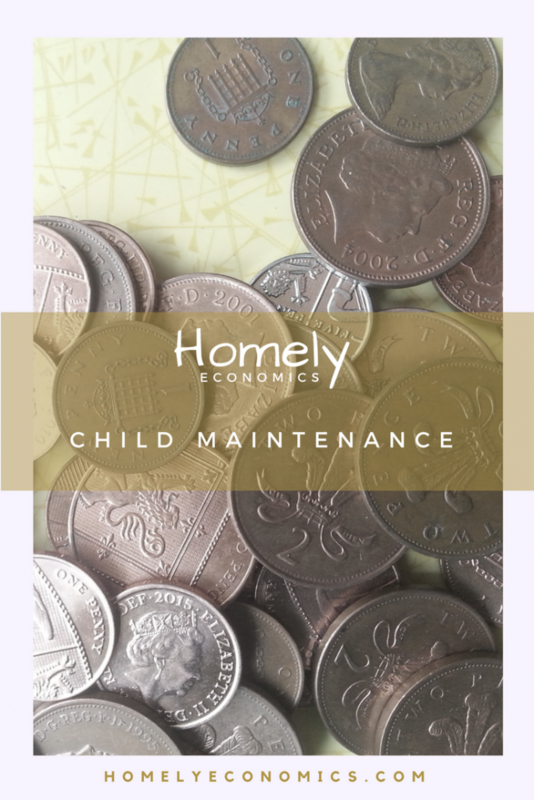 My Guest Post For UK Money Bloggers – an introduction to a blog post I wrote on UK Money Bloggers about the lack of coverage surrounding child maintenance. 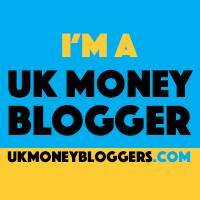 How I Got Over £2000 In Child Support Arrears – a major success story in my ongoing child maintenance journey! How To Be Your Own Private Investigator – because the CMS won’t do it for you. Is There Anybody Out There? My Guest Post For Gingerbread – an introduction to a blog post I was invited to write for Gingerbread, the single parent’s charity. Maintenance Matters – a letter to my MP about the £4.2 million owed in child maintenance arrears in Hyndburn, my local area. You can check how much is owed in your area through the link, and write your own letter to your MP. Is Your Ex Dodging Child Maintenance By Not Declaring Income? Tell The Minister! – a letter to Caroline Nokes outlining my experience of the other parent hiding income to evade child maintenance. Follow the link to write your own letter. 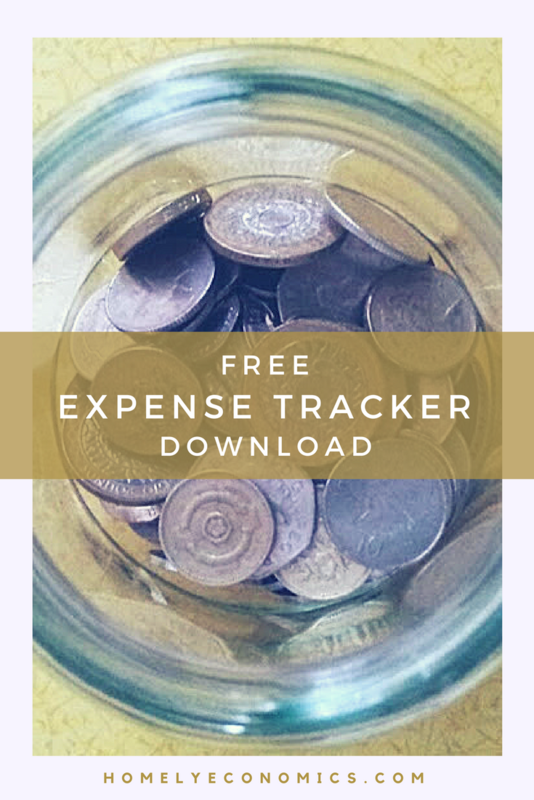 Get Your Free Child Maintenance Planner – an introduction to the organisation system I have developed to make the child maintenance process less stressful. Everything I Learned From My Father (About Money) – the real-life effects of knowing that one of your parents refused to support you financially. Everything I Learned From My Mother (About Money) – amongst other things, I talk about my mother’s example of providing as a single parent. Why write about child maintenance? My story, of raising my son without financial support from his father, is heartbreakingly commonplace. Somehow, though, we’ve become immune to it. We just don’t want to talk about it. I think I know why… and I’m going to talk about the reasons, and keep talking about the problems too. Why? Not because I think I can change the world or even this country, but because I know that by keeping quiet, the only thing that’s guaranteed is that nothing will change. Follow my story as I see how much I can change. 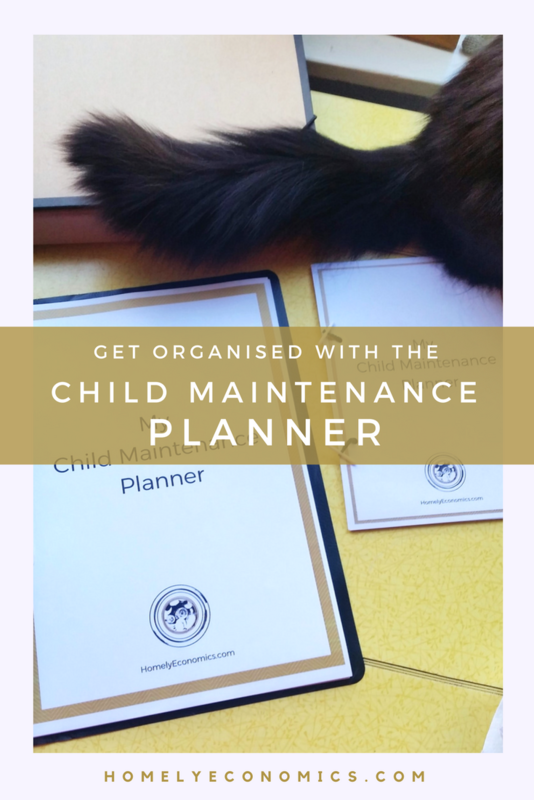 To receive my free Child Maintenance Planner and updates on new articles, sign up to my CMS Help newsletter at the bottom of this page on mobile, or in the right sidebar of the blog pages on desktop. The Child Maintenance Planner is my contribution to our fight. I wish I could fix the problems in the system, but I can’t… however, I think I can help make the administration a bit less tedious with a fantastic bit of stationery (one of my loves) and a bit of insight on how to organise the process. I’ll keep you informed about developments in child support and in my own story, and the support networks available for you.